The Atlanta Beltline is hosting an open house on Tuesday, January 14th from 6:30pm to 8:30pm at West End Seventh Day Adventist Church to discuss the westside trail. In case you haven’t heard, the Atlanta Beltline was awarded TIGER V funding for 2.5 miles of shared trails, trailheads and access points on the westside of Atlanta. 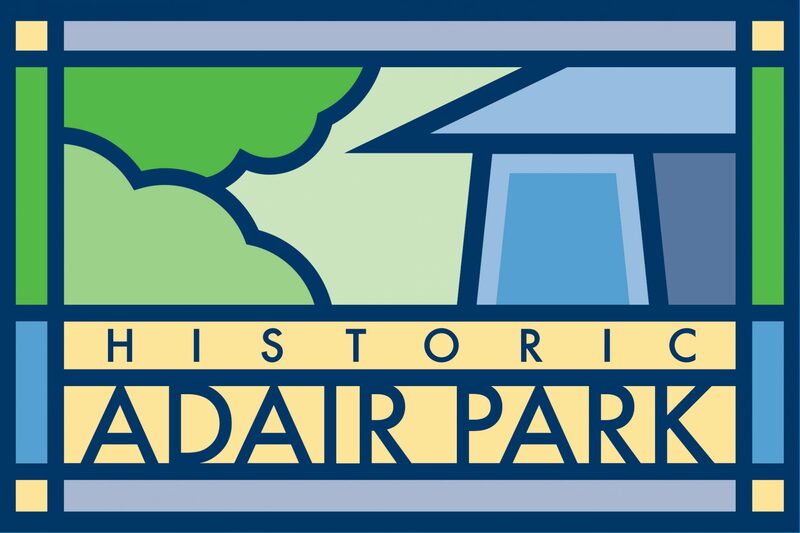 This is of particular interest to Adair Park as the part of the trail in question will run right alongside Adair Park, as that 2.5 miles is from Washington Park to University Avenue. For more information, visit the Beltline event here. Previous PostPrevious Atlanta Antique Auction this Friday! Next PostNext Tire Round Up This Saturday!